I am running late today. I had a rough weekend with the little one. I ate something during Thanksgiving that effected the baby. I didn't change laundry detergent, he wasn't wearing new clothes, so it had to be the food. He had red, hive looking bumps all over his body. He wouldn't eat and was extremely fussy. So all that just posed for an extra long weekend. He is getting better, but slowly. The move is this weekend...I can't wait to get settled in!! 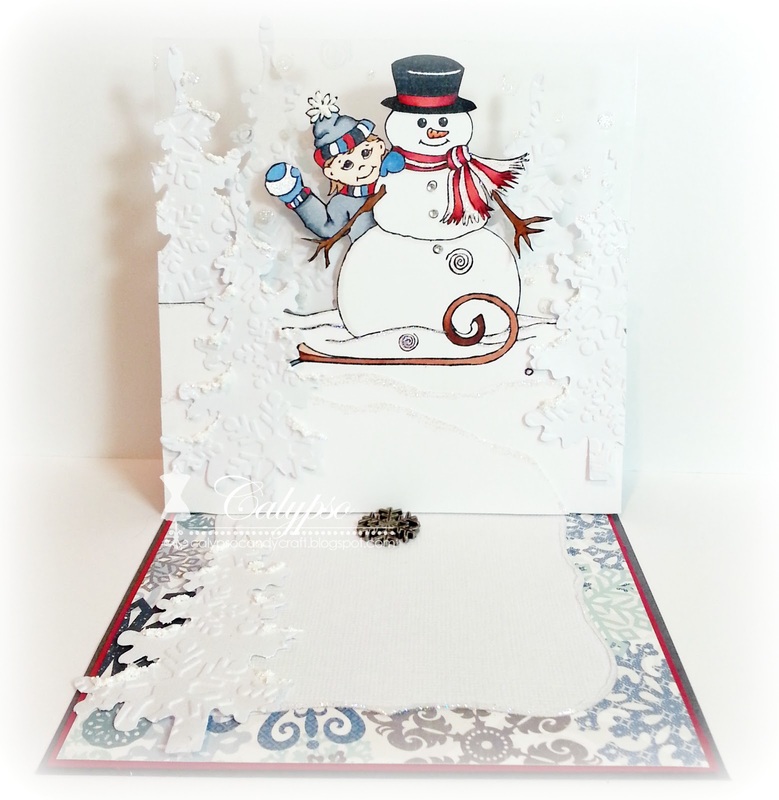 Today is a new challenge over at SweetStamps. This is another one image that was created by Jaqueline Hill and November's release. I love how she is peeking around the snowman. The image is colored with Copic and all the shine is Stardust glitter glue. I also added bits of SnowTex to the Christmas Trees. I also used Echo Park Winter Park paper. I stamped the image on clear acetate using Cotton White Stazon ink. Then I cut around the image and placed it on top. I wanted to create the scene of being in the trees. I had to turn off one of the lights, so that the camera could capture a little bit of the enormous amount of glitter that is actually on the card. Very pretty, thanks for playing along with us at CCCB! This is so pretty!! I love the design and how you cute the image out and framed it with the trees! Lovely card , I love the white on white. Thanks for playing at Scrap It Girl. The depth in your card is great. Thanks for playing along at Scrap It Girl. Fabulous fold card, Great layout and lovely details! Aww! So sorry that your little one is ill ... here's hoping he gets better soon and you can get a little rest ... All that said ... your card is magnificent! I just love the snowy theme ... Many thanks for playing at CCCB! Such a sweet card! Love the winterscene you have created... Beautiful papers and great design! Thank you for playing along with us at Stamptacular sunday challenge, hope you will joining us again sonn! Wow- I love this image with the sparkles and the tree cut outs- you are so talented! What a fabulous scene. Hope the baby improves quickly and I pray your move goes very smoothly! Very cute! Love the snowy image! Hope the baby gets better soon! BEAUTIFUL design! 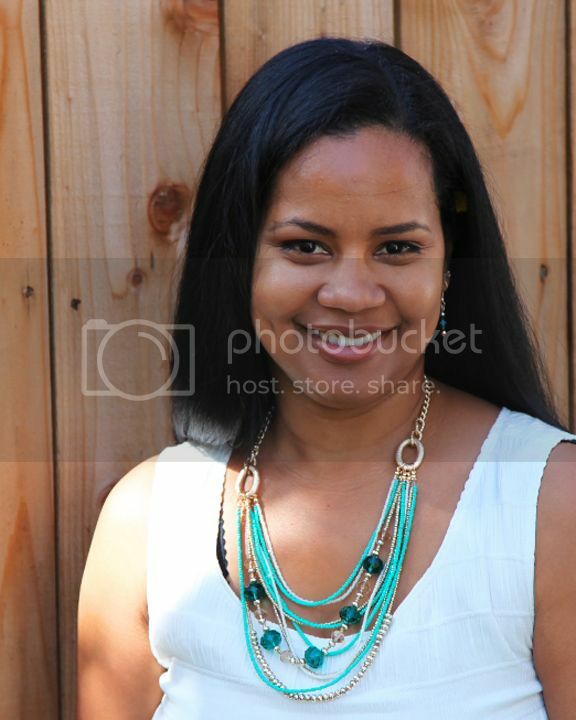 Wow, just stunning!! LOVE the scene you've created with this adorable image! Love the sparkle!! Love the evergreen die as well, have to add that to my wish list! Great card!! What a cute card! Thanks for playing along with Scrap It Girl! This is great!!! 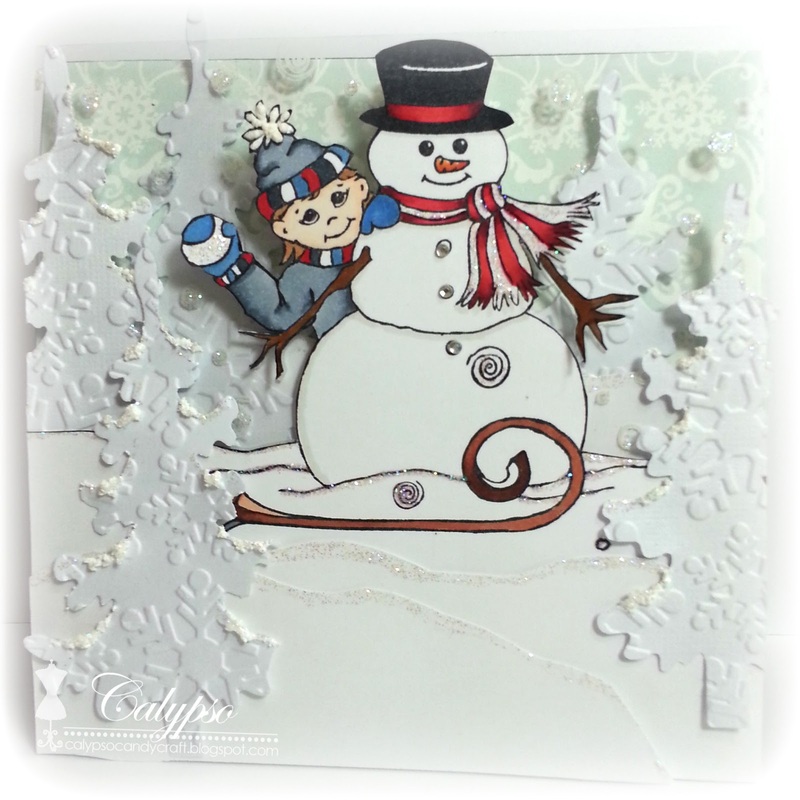 Thank you for playing along with our tree challenge at Scrap It Girl this month! Love your white trees and card. Great idea. Thanks for playing in our tree challenge. What a wonderful easel card you have created. What a fun image you used. I do hope your little one is feeling better by now. Thanks so much for playing along with us over at CCCB!